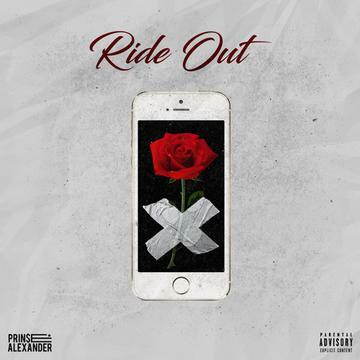 Prin$e Alexander's versatile new track proves him as both a capable rapper and singer, often mixing the two on the silky smooth R&B rap beat. Find the rapper's bio below. A first generation East-Indian born in Kansas City, MI, this is Prin$e Alexander or P.A., Philadelphia’s latest musical offering. Prin$e Alexander’s diverse musical references are expressed in his brand of organic, funky, & melodic hip-hop. Armed with an infectious set of hooks, witty, insightful lyricism and eclectic musical tastes, he forms his own sound: a sort of funked-out cerebral east coast-rap. Having began his music career in 2012, Prin$e Alexander haven’t stopped to draw breath since, fast building a reputation as one of the most dynamic live music acts in the country, rocking stages and blowing the roof off venues wherever he plays. Find more of Alexander's music on his official SoundCloud page.